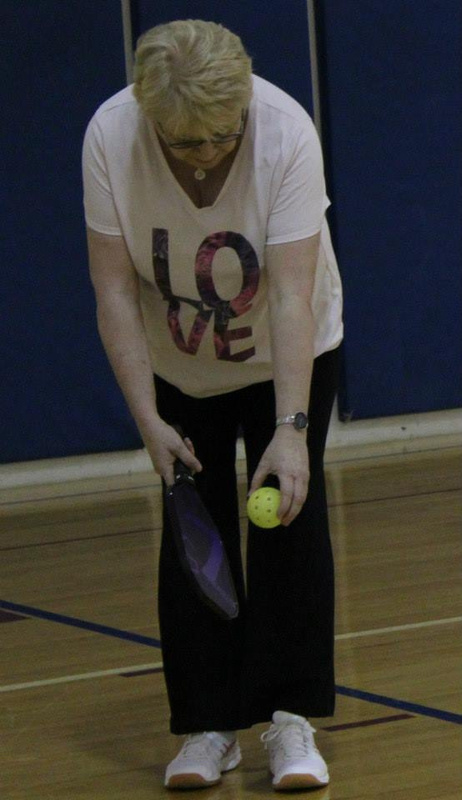 WCRC will be conducting Adult Summer League Registration and open play at the City Park Pickleball Courts Monday (7/10) Wednesday (7/12) at 6 p.m. and Saturday (7/15) at 10 a.m. All Skill levels welcome. Even if you haven't played before and would like to give it a try, come on out, we will teach you. Choose 2 of the 3 days you wish to play and I will schedule you accordingly. Monday & Wednesday beginning at 6 p.m. Saturdays beginning at 10 a.m. at Southwood Park Tennis Courts. Couples will be placed on the same team. Team request will be honored if the team (4 players) are not all "A" Division players. If the team request consist of 4 "A" Players you will be split up. This is an attempt to make games more competitive and fun for all. 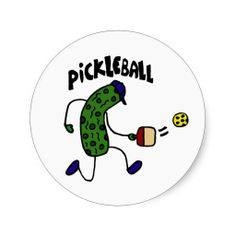 Pickleball is a sport in which two, three, or four players use solid paddles made of wood or composite materials to hit a perforated polymer ball, similar to a wiffle ball, over a net. 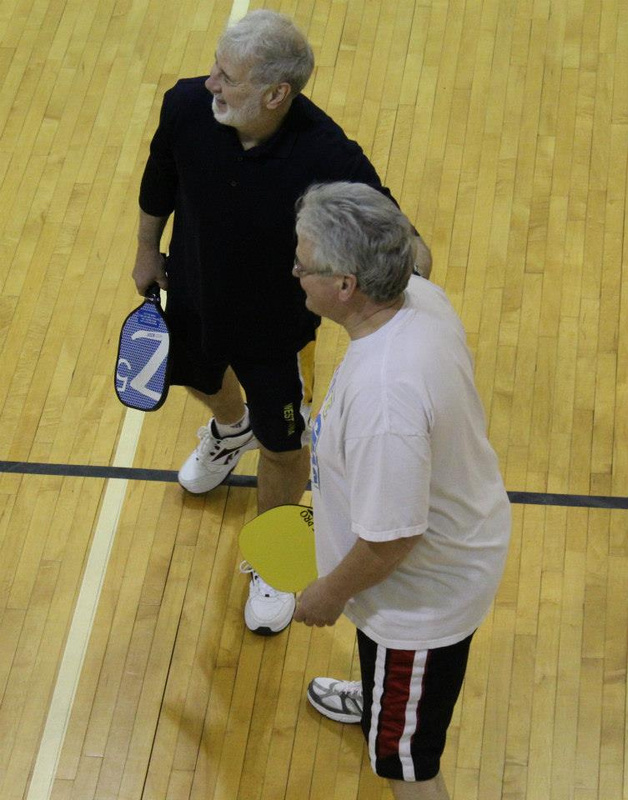 The sport shares features of other racquet sports, the dimensions and layout of a badminton court, and a net and rules similar to tennis, with a few modifications. Points are scored by the serving side only and occur when the opponent faults (fails to return the ball, hits ball out of bounds, steps into the non-volley zone [the first seven feet from the net, also known as the 'kitchen'] in the act of volleying the ball, etc.). A player may enter the non-volley zone to play a ball that bounces and may stay there to play balls that bounce. The player must exit the non-volley zone before playing a volley. The first side scoring 11 points and leading by at least two points wins. Tournament games may be played to 15 or 21 points with players rotating sides at 8 or 11 points respectively. 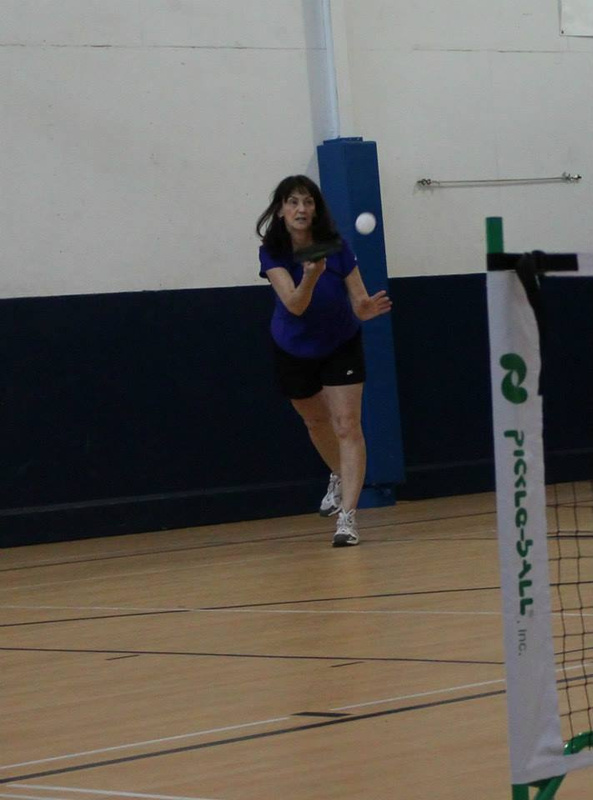 · Baseline - The line at the back of the pickleball court (22 feet from the net). 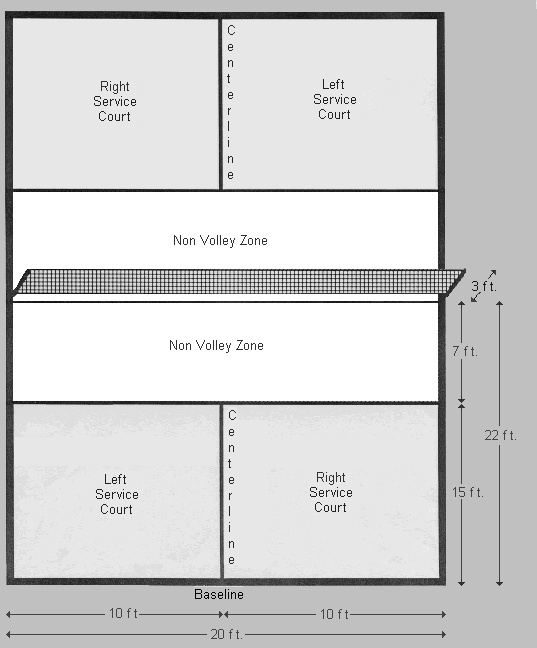 · Centerline - The line bisecting the service courts that extends from the non-volley line to the baseline. · Crosscourt—The opponent's court diagonally opposite yours. 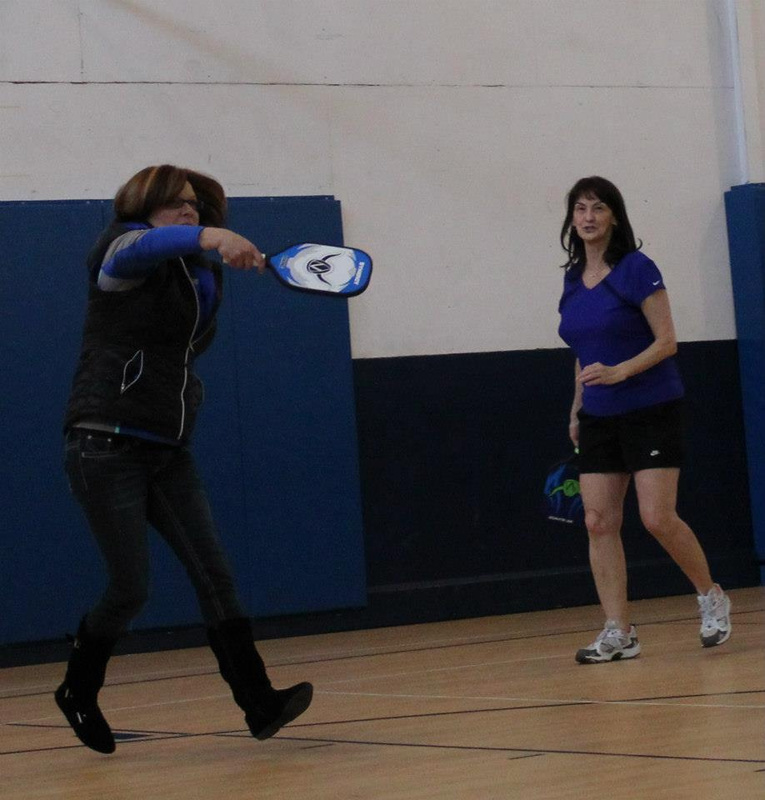 · Dink - A dink is a soft shot, made with the paddle face open, and hit so that it just clears the net and drops into the non-volley zone. · Fault - An infringement of the rules that ends the rally. · Foot fault - Stepping on or into the non-volley zone while volleying a ball, or, while serving, failure to keep both feet behind the baseline with at least one foot in contact with the ground or floor when the paddle contacts the ball. · Half-volley - A type of hit where the player hits the ball immediately after it has bounced in an almost scoop-like fashion. · Kitchen - The non-volley zone which is 7' from the net on both sides is commonly referred to as “the kitchen.” Players may not enter the kitchen to return a ball unless the ball first bounces. · Let serve - A serve that touches the top of the net and lands in the proper service court (it is replayed without penalty). 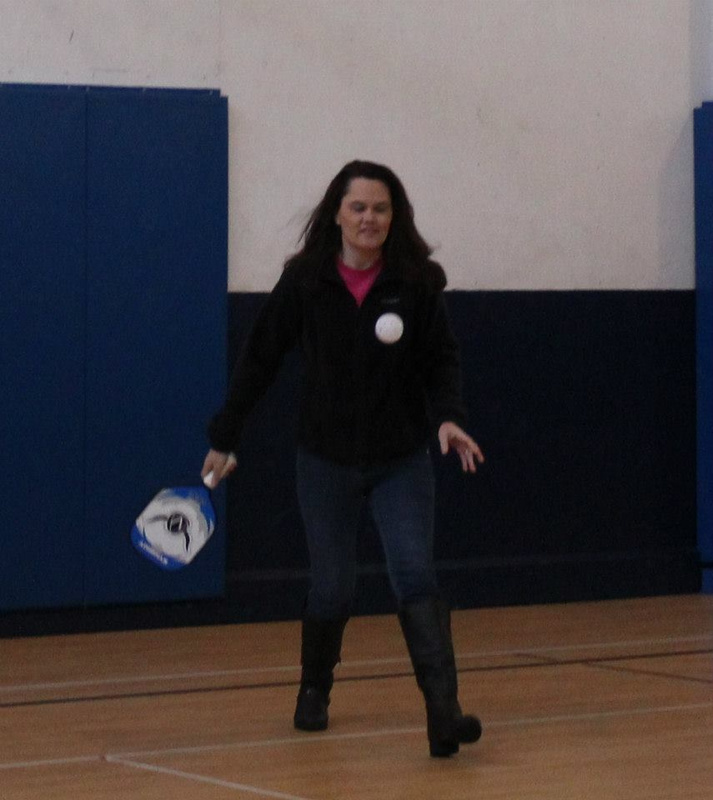 · Lob - Hitting the ball in a high arc to the back of the opponent's court. Ideally designed to clear an opponent who has advanced toward the net. · Non-volley zone - A seven-foot area adjacent to the net within which you may not volley the ball. The non-volley zone includes all lines around it.Also called the "kitchen". · Poach - In doubles, to cross over into your partner's area to make a play on the ball. 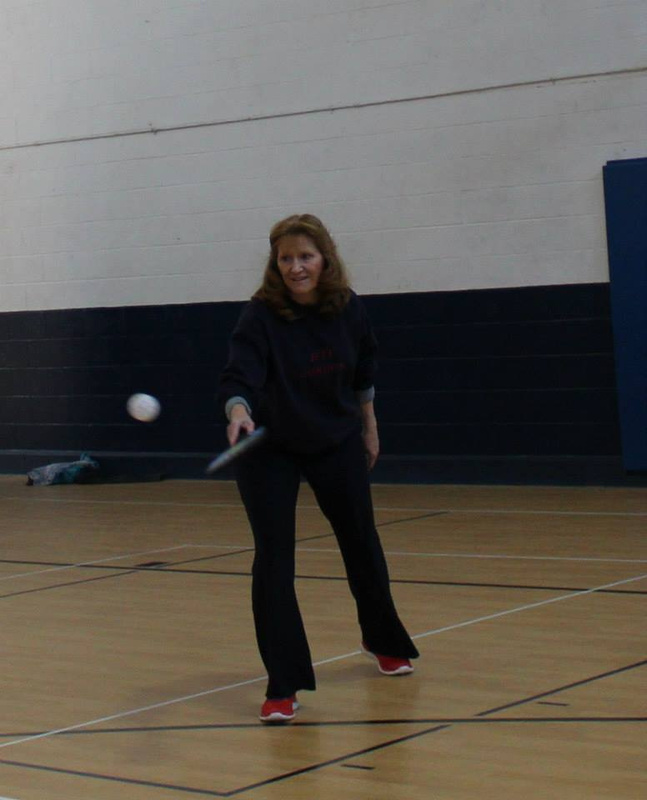 · Rally - Hitting the ball back and forth between opposite teams. · Serve (Service) - An underhand lob or drive stroke used to put a ball into play at the beginning of a point. · Server number - When playing doubles, either “1” or “2,” depending on whether you are the first or second server for your side. This number is appended to the score when it is called. As in, the score is now 4 - 2 - second server. · Sideline - The line at the side of the court denoting in- and out-of-bounds. · Volley - To hit the ball before it touches the ground and bounces.